Dimensions 0.50 by 7.75 by 9 in. A guide to creating professional scans and images covers such topics as selecting a color profile, halftones, adjusting and saving scans, and choosing the proper settings to create sharper images. 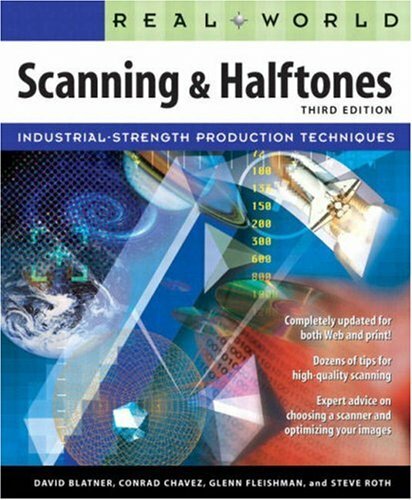 About: A guide to creating professional scans and images covers such topics as selecting a color profile, halftones, adjusting and saving scans, and choosing the proper settings to create sharper images.